The first release on the label “Cool Kids Listen To House” is ”Something Good EP” by Chantola. This two track EP can be graded as pure gold from start to finish. First up we have the A-side named ”True” which is a big-room tech house banger at it’s very finest. Groovy percussions and hats topped with some darker cool synths and stabs. This track will get the dance-floor on fire whenever or wherever you drop it. The second track on the EP is ”Something Good”. 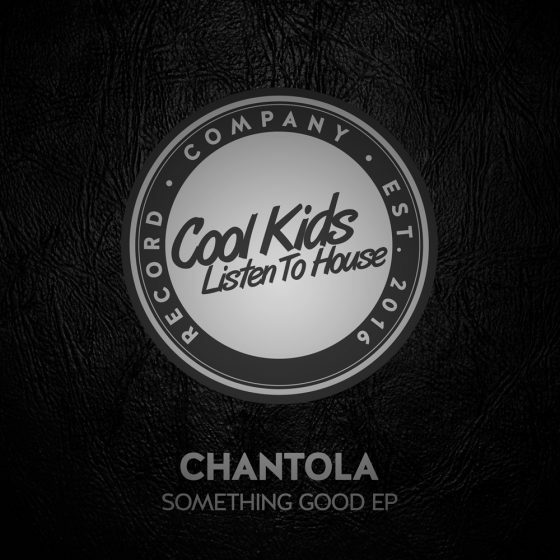 A little more of a house orientated track with some cool vocals and piano stabs thrown in. This pumpin’ groovy monster is rather brilliant and will ignite any crowd no matter where it is played.